For some reason, you do not want to test the Internet speed with your browser (Test Internet speed without software), so use the cmd command, with just this simple command you can check Trace your network speed on every operating system. The power command is: speedtest_cli. 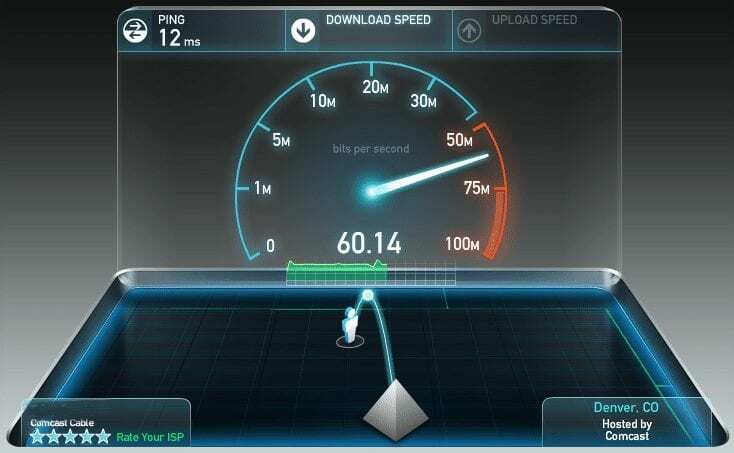 I will now show you how to run this network speed meter on Windows, Linux and MacOS. Network speed test on Linux: this requires you installing speedtest-cli on Ubuntu (and other Debian based distros), and this could not be easier. But you can just run a command: sudo apt install speedtest-cli and that is it. This command may be slightly different on different Linux distros, so check the Package Manager of the distro and look for the package called speedtest-cli. Note: for some reason that the package name may be different between macOS, just like on Linux. You can now use speedtest-cli on Windows. Note that it is possible to use pip to set speedtest-cli on Linux and macOS systems, but using the whole system package manager will be more consistent.